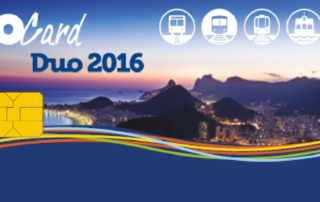 The Brazilian multinational, Valid, is responsible for producing the RioCard Duo 2016, a new product released this week in Rio de Janeiro that allows you to make purchases and pay for public transportation using the same card. 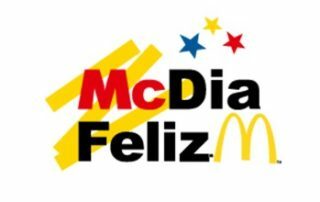 In partnership with Ticket, Valid donated the printing of nearly 1.5 million vouchers for the pre-purchase of Big Macs for McHappy Day, which is coming up on August 27. This is the 11th year that the company will be supporting the campaign, bringing the total vouchers donated to 14 million.